Mr. Mack is dedicated to working with his clients to present a unified and sound defense in court, and works diligently to ensure their legal rights are protected throughout their case. Being charged with DUI is an intimidating moment in any person's life, and has serious lifelong consequences. It is important that those individuals seek experienced legal representation to defend them against these charges. Paul E. Mack has handled juvenile delinquency cases throughout his entire career. Trusted by clients and respected by the juvenile courts, he is qualified to represent juveniles for both minor offenses and serious criminal charges. Injuries resulting from the negligence or wrong doing of another can cause a victim long term physical, emotionally and financial hardship. Personal injury victims deserve justice for the suffering they are forced to endure. Don’t just lawyer up. Look to defense attorney in Maryland, Paul E. Mack. He has proudly advocated for thousands of clients in cases ranging from minor traffic infractions to serious charges like manslaughter and murder. No matter the circumstances, Paul Mack, Attorney at Law, will fight zealously for your rights and the most favorable outcome. His deep experience and sharp acumen ensure that you get highly competent representation. Whether you are fighting to keep an assault arrest off your record or seeking damages for medical malpractice, Paul E. Mack is the defense attorney in Maryland to handle your case. If you’ve been charged with shoplifting, assault, stalking, illegal gun possession, or other criminal charges, the consequences can haunt you for years. Paul E. Mack will fight for your innocence and to keep the arrest from affecting your record, employment, and reputation in the future. Paul Mack deftly handles even the most serious criminal charges, including vehicular manslaughter or first-degree murder. You deserve a defense attorney who will work diligently to put together a defense to reduce the sentencing or exonerate you of a crime you didn’t commit. Our office also handles juvenile crime, traffic offenses, and a host of other criminal charges. If you need a criminal defense attorney in Howard County, or elsewhere in Maryland to represent you vigorously, you can count on Paul E. Mack. Maryland doesn’t have the strictest drunk driving laws, but the penalties can be quite rigid and hard to avoid if you don’t have an experienced attorney. Paul E. Mack has represented over 3,000 clients with DUI or DWI charges throughout Maryland, including Howard County and Montgomery County. Your arrest was enough of a lesson learned; let Paul Mack restore your drivers’ license, prevent an ignition interlock device from being added to your car, or clear your name if you’ve been railroaded by the police. Maryland imposes harsher penalties for multiple impaired driving offenses. That makes it extremely important for first-time offenders to hire an experienced DUI attorney to fight the charge, and for second-time offenders to seek private counsel to avoid extreme penalties. If you’ve been injured at work or the victim of negligent medical care, a personal injury lawsuit is typically the best way to seek restitution. No one will fight for you unless you speak up, loudly—and Paul E. Mack is the loud voice you need to get the money you’re owed. We fight for workers’ compensation claims, slip and fall injuries, medical care and suffering due to car accidents, and any other situation where someone else’s negligent or dangerous behavior has caused you pain. 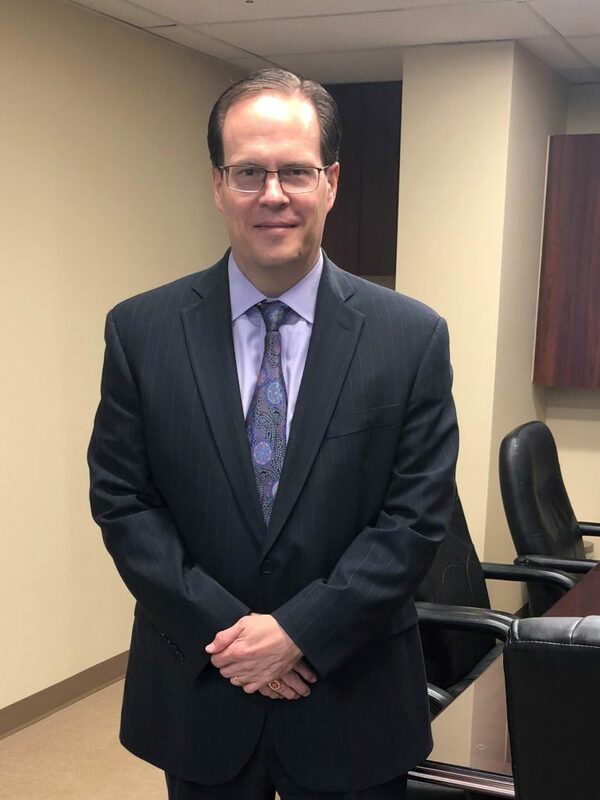 Paul Mack is also the Howard County personal injury lawyer you can trust to handle a wrongful death lawsuit with the care and attention your family deserves. It’s impossible for any amount of money to make up for your loss, but the fact remains that lost income and your undue emotional devastation call for the responsible party to pay. Paul E. Mack has handled juvenile delinquency cases throughout his entire career. His zealous defense of both minor offenses and serious criminal charges has earned him a sterling reputation throughout the State of Maryland. Trusted by clients and respected by the juvenile courts, Paul Mack, Attorney at Law, will fight diligently for your child’s innocence. Over the years of practicing juvenile defense law, Paul Mack has worked with families in all kinds of situations. Whether your child has made several mistakes or slipped up for the first time, it’s important they have an advocate like Paul E. Mack who can help them secure helpful guidance rather than harsh punishment. Why Choose Paul E. Mack As Your Attorney? Paul E. Mack’s clients enjoy honesty, transparency, and direct communication whenever needed. They also receive the dedicated attention of a workhorse attorney who never stops fighting for his clients. Skilled legal counsel. Mack has handled thousands of cases from various angles. He knows how proof and guilt are determined by the Bench. He knows how to argue for the best outcome in your particular case. Always prepared. Paul Mack devotes ample time and attention to each case individually. We deeply research the case law and facts of the matter, and present a strong, unified case. Fair and honest. Knowing what to expect puts your mind at ease heading into a trial or lawsuit. Mr. Mack will give you knowledgeable advice and maintain excellent communication throughout the process. Available to you. We don’t play phone tag or hide until the court date. You’ll have Paul E. Mack’s cell number and the help of our office at all times. Proven winner. Mack has won enormous claims for personal injury and exonerated defendants in high-profile criminal cases. Judges and other attorneys respect him, clients swear by him. You always have options. Hiring an experienced, respected private attorney is usually the best course of action to get the outcome you want. Paul E. Mack handles a variety of criminal defense and civil lawsuits, and we’ll be happy to discuss how we can help represent you. Call our office at 443-288-6383 or contact us online to ask a question or request a consultation with Paul E. Mack, Attorney at Law, serving the Howard County and Montgomery County area of Maryland.